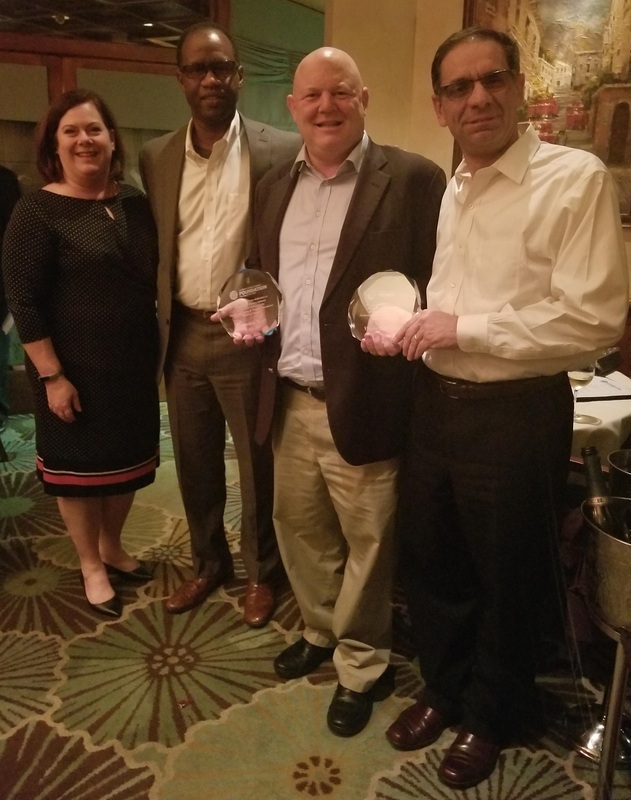 Last month in Bonita Springs, Florida, the Equipment Leasing & Finance Foundation honored outgoing trustees, welcomed new additions, and announced the officers of its Board of Trustees who will serve in 2019. Board Officers serving are Jeffry Elliott, Senior Managing Director, Huntington Equipment Finance, as Chairman; Scott Thacker, Chief Executive Officer, Ivory Consulting Corporation as Vice Chairman; Nancy Pistorio, President, Madison Capital LLC, as Treasurer; Ralph Petta, President, Equipment Leasing and Finance Association (ELFA) as President; and Paul Laurenza, Member, Dykema Gossett, as Secretary. 2019 is just around the corner and the Equipment Leasing & Finance Foundation has resources that can help in your strategic planning! 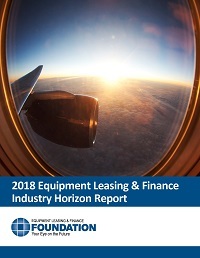 Don’t miss the 2018 Equipment Leasing & Finance Industry Horizon Report, a new, comprehensive look at the $1 trillion-dollar equipment finance industry. Download the following free resources from the Foundation as you plan: 2019 Equipment Leasing & Finance U.S. Economic Outlook; 2018-2019 Vertical Market Series: Road Transportation; 2018-2019 Vertical Market Series: Construction; and the Applied Economics Handbook – 2018 Update. 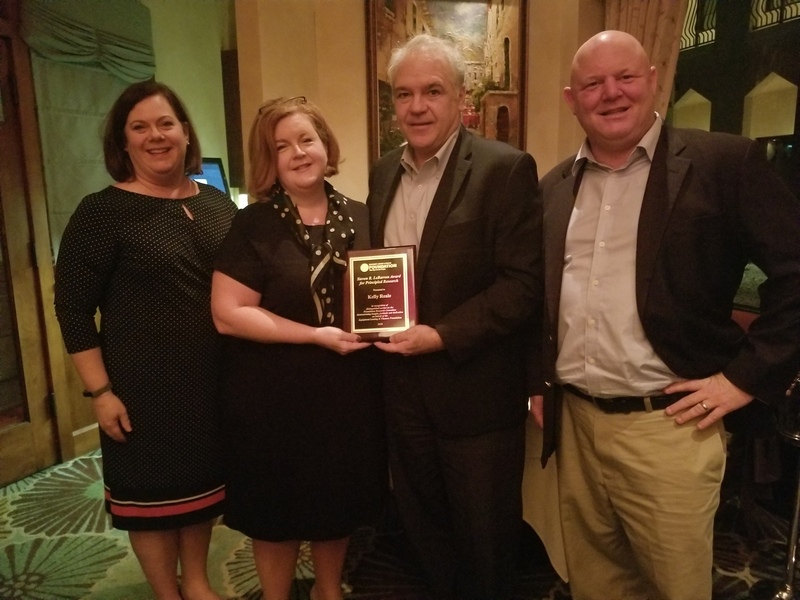 Foundation Research Committee Chairman Thomas Ware honored Kelly Reale, Vice President, Strategy and Performance Management, Key Equipment Finance, with the Steven R. LeBarron Award for Principled Research during the Foundation’s Annual Board Meeting in Bonita Springs, Florida. This award is presented annually in memory of LeBarron to the Research Committee member who demonstrates the insight, fortitude, and dedication he exemplified. The Foundation strives to inspire thoughtful innovation and contribute to the betterment of the equipment leasing and finance industry. We produce quality, independent, future-focused resources to position you and your business for success. 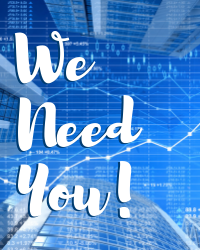 You can become a Foundation Ambassador with the gift of your time as a Guest Lecturer, by posting your company’s internship opportunities, and with a monetary contribution to support the development of our invaluable data-driven reports and studies.